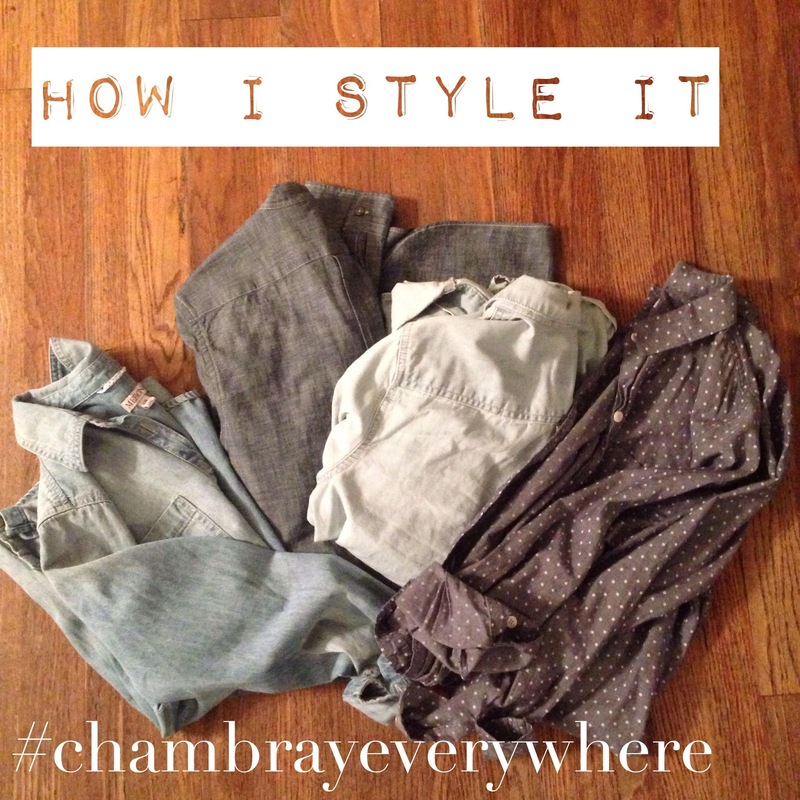 A chambray shirt is at the top of my list for a wardrobe staple. This classic shirt is comfy, versatile, and can be worn in any season. Tie it over a dress, tuck it into a skirt, wear it with white or colored denim, replace it as a cardigan, layer it under a sweater...the list goes on and on! Today I'm wearing it buttoned and styling it with my scalloped chambray shorts for a denim on denim look. Some dainty jewelry and a pop of leopard were all I needed to complete this easy ensemble to transition into fall. 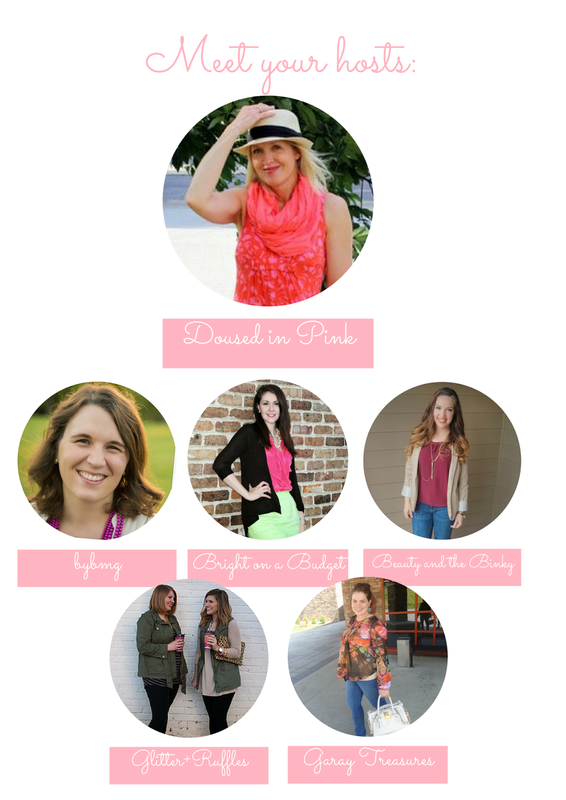 Our next How I Style It Linkup will be October 7th with the theme #fallingleavesfashion.